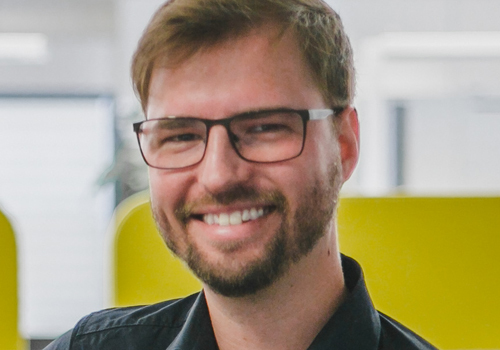 Dominik Kress is a Software Developer at Lidl Digital International GmbH & Co.KG. He is a Full Stack software developer – but prefers frontend technologies like Typescript. He is passionate about Vue.js, discussions about architecture topics and enjoys attending and speaking at conferences. He is a board member of his local IT Networking club „Connect.IT Heilbronn-Franken e.V. „, where he often helps to organize local conferences, talks and meet-ups.